The Quicklink 1U Encoder is an industry standard 19” 1U format system, with a solid state drive. 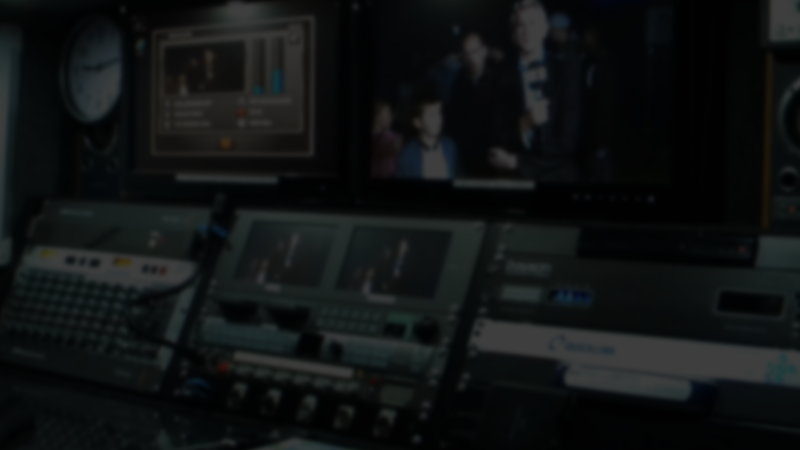 The encoder has been introduced by Quicklink to complement the existing Live broadcast options. Ideal for SNG truck mounting and due to its shallow footprint, this can be installed into the smallest 19”racks. Optimisation and Adaptive Mode on our advanced software ensures that the 1U Encoder offers reliability and robust performance by compensating for any satellite degradation. The 1U Encoder has been fully optimised to detect and remote control the BGAN HDR terminals. The 1U Encoder can be accessed directly via the desktop interface or remote accessed using any windows or android mobile device. On location a live preview of the video is available for confidence monitoring. Superior quality stable transmissions are achieved with ease. The Quicklink 1U Encoder offers genuine ‘plug and play’ capability. Set up and operation could not be easier. Simply use the front panel and go live with a single button press. There are no monthly subscription costs and no complicated central server. With enhanced bonding algorithms the Quicklink 1U Encoder offers flexibility and resilience with the added back-up of 3G/4G technology via the 4 USB ports. Plug in any 3G/4G dongle as a cost effective option for cellular bonding. The 1U encoder will work seamlessly with the full range of existing Quicklink systems and solutions. 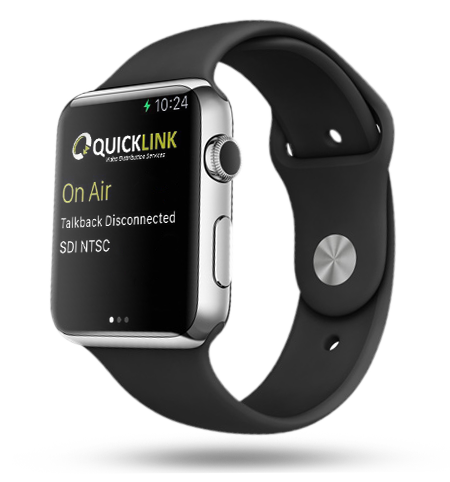 The Quicklink iStats App allows you to monitor your Quicklink video encoders wherever you are, in an instant, in real time. Synchronise the app with your encoders and continuously track their statuses and performance. The Quicklink iStats App stays on alert and guarantees you peace of mind! Want more information about the 1U Encoder?